For optimal performance foam filters should be washed weekly and replaced every 2-3 months or as needed. 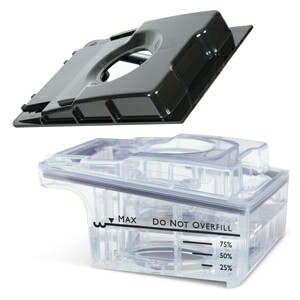 DIMENSIONS: Approximately 1.75 (1-3/4) inches long by .875 (7/8) inch wide. COMPATIBILITY: All PR System One REMstar CPAP Machines (PR System One REMstar SE, REMstar Plus, PR System One REMstar Pro, PR System One REMstar Auto, etc.). All PR System One BiPAP Machines (PR System One BiPAP Pro, PR System One BiPAP Auto, PR System One BiPAP ST, PR System One BiPAP AVAPS, etc.). 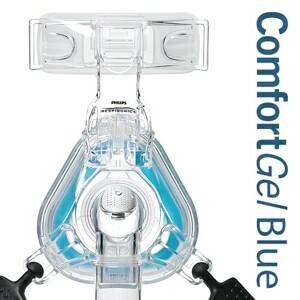 All M-Series REMstar CPAP Machines (M-Series REMstar, M-Series REMstar Plus, M-Series REMstar Pro, M-Series REMstar Auto, etc). All M-Series BiPAP Machines (M-Series BiPAP Plus, M-Series BiPAP Pro, M-Series BiPAP Auto, etc.). All SleepEasy CPAP Machines. USAGE: These filters are NOT compatible with older REMstar systems. 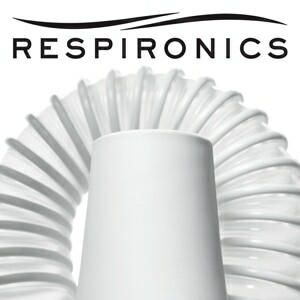 Older REMstar and other Respironics System filters are available elsewhere on this site. So glad I found this site. I ordered the filter pads and they were just what I expected and needed. Good product. Price is ok. Item was as described. Thanks! Got everything I needed in good order. but its nice to change it up every so often. Fits and works. Product arrive promptly and was as described. Price was appropriate. Who could ask for more? Very happy with my products and affordable. Good quality and the price is wonderful. Product was excellent and arrived in a timely manner. 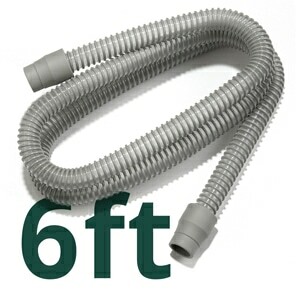 The filter fit my machine and ensures me that I am breathing clean air. With allergies, that is very important to me and my health. It was easy to order the equipment I needed and it was delivered quickly. I use these filters in my C-Pap and wash weekly. They're excellent for blocking any kind of particles from getting into the C-Pap. They're washable and reusable, so I ordered extras so that I could wash one and have a dry one to use. I ordered some for my husband, too. This is just what I needed to replace my old CPAP filter, but much cheaper through Direct Medical. everything I buy from your company saves me over 300% of what the local medical supply store sells their items for. Thank you. CPAP Foam Filters help remove the larger particles & pet hair from the air we breath at night. It is great to have a company like Direct Home Medical to provide these items quickly, sealed and quickly shipped at a good price. 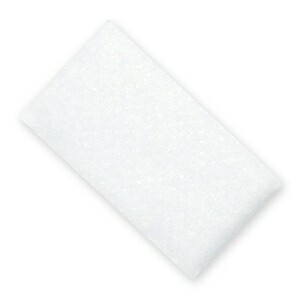 The Reusable Foam Filter-System one. Just as good a perfect fit for the machine. Glad the filters are from the manufacture Of Phillips-Resperonics. The system one works better and the patient feels better after sleeptng.